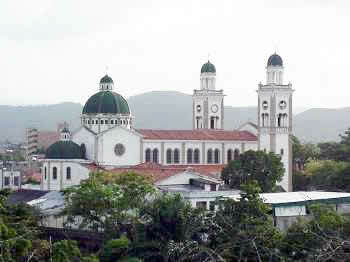 In the North of the Sucre State in Venezuela, between the peninsulas of Araya and Paria, is located the city of Carupano. 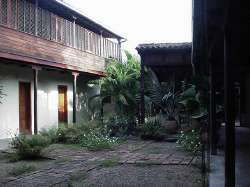 A city of happy and friendly people, Carupano was very important at the beginning of the century, as the exporting port of coffee and cocoa. Now it is an excellent departing point to visit Araya and Paria. The colorful carnivals of Carupano, are probably the best in Venezuela. Something very curious in this city is the House of Cable, where arrived the first submarine cable between Europe and America, joining the French city of Marseille with Carupano, back in the late XIX century. 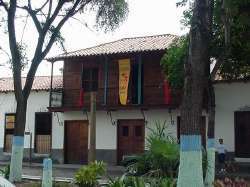 This house is today the headquarter of the Tomas Merle foundation and the Paria Project, two organizations that are trying to improve the region through a model where tourism, industry, nature and people can coexist with harmony. 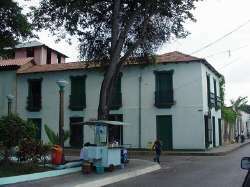 It is in Carupano, where Simon Bolivar, the liberator of Venezuela, issued a decree ending slavery in 1814. 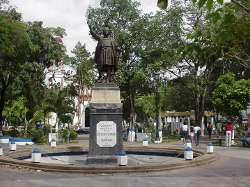 One of the most important squares in Carupano is Plaza Colon (Columbus Square). In fact, it is very close from there, in Macuro (Paria) where Christopher Columbus landed in the American continent for the first and only time, during his third trip. (In all the other trips he was only in islands). 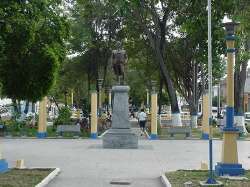 Thanks to all the trees they have, the squares in Carupano are very nice, and are the meeting place of all people in town. 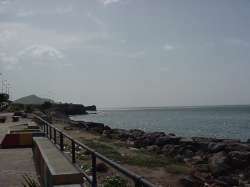 If you like walking or jogging, you will love this "promenade" by the sea. 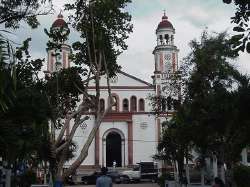 The church of Santa Rosa de Lima is probably the most beautiful in the city.